Notes: Cemetery gates are open: Sunday: 8:00AM-12:00PM Mon –Thu: 8:00AM-4:00PM Friday: 8:00AM-2:30PM Restrooms are located at the rear of the office building. Photo Caption: Rebbe Shalom Zuckerman’s brother-in-law Rebbe Baruch Dovid of Klinkovitz d. 1925. 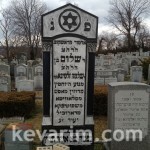 The Klinkovitzer Rebbe was buried in Vienna not far from Rebbe Yisroel of Chortkov, a large ohel marks his grave. 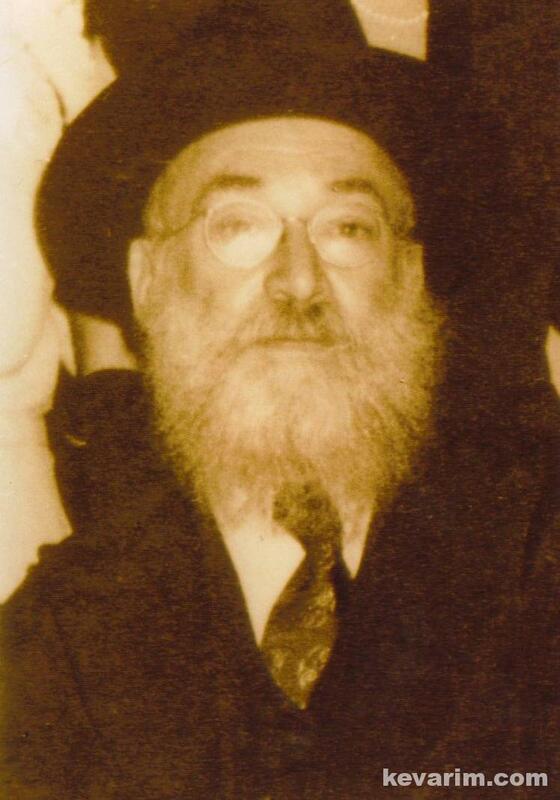 Rebbe Baruch Dovid married the Rashkover Rebbe’s sister Chaya Sara. 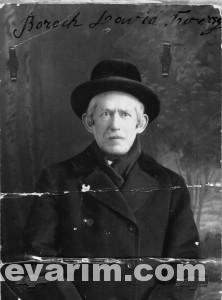 Photo Caption: Rebbe Shalom Zuckerman’s brother-in-law Rebbe Mordechai Twersky of Tolna. The Tolna Rebbe married the Rashkover Rebbe’s half sister Chava Tziral. Rebbe Shabbtai, the first Rashkover Rebbe, was the author of the “Reb Shabbtai Siddor“. The Siddor (prayer book) was the first Nusach Ari siddor ever printed. He was the BOL of the Tolna Rebbe of NY (RDM) who married his sister. Is there any children left from R’ Sholom? How was he related to Ruzhin? On the kever, it says he was a descendant from Ruzhin. B”H, I can read, the question was how (lineage wise)? 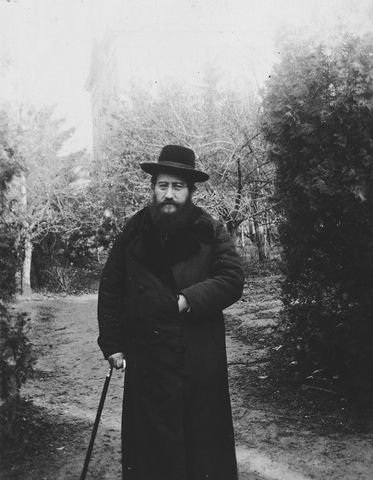 His mother was Gittel Heschel, daughter of Lea Rachel Friedman daughter of Rebbe Shalom Yosef admor of Sadigora, son of the Holy Rebbe of Ruzhin. 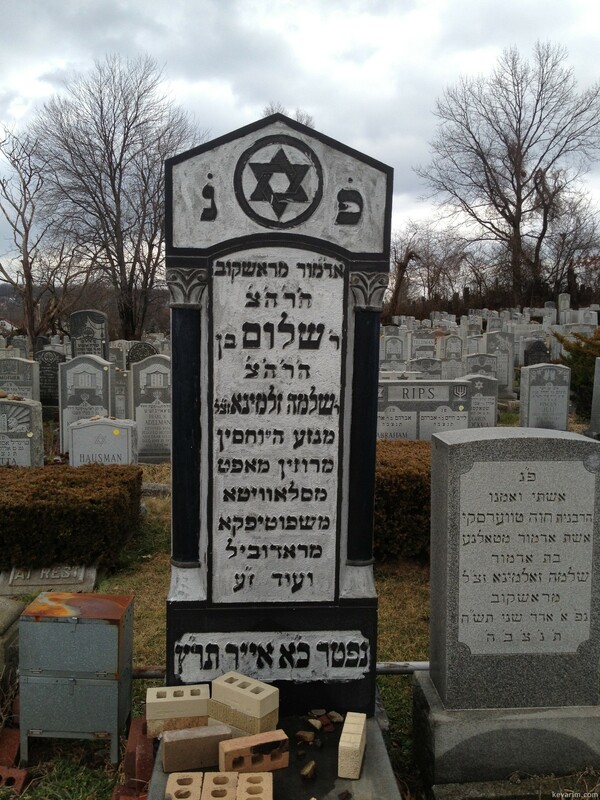 Gittel was a daughter of Reb Avrohom Yehoshua Heschel of Mezibuz. Regarding above image on Geni — isn’t that pix of the Rav Lau’s father?